Colour Me...! 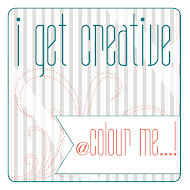 : Introducing Colour Me...! Design Team #4! 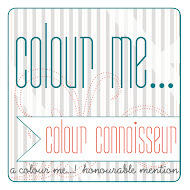 Introducing Colour Me...! Design Team #4! It's that time - time for the big reveal! We'd like to thank everyone who submitted to the Design Team call. We were so overwhelmed by the interest and creativity! We appreciate everyone's support and love having you with us with each new challenge. 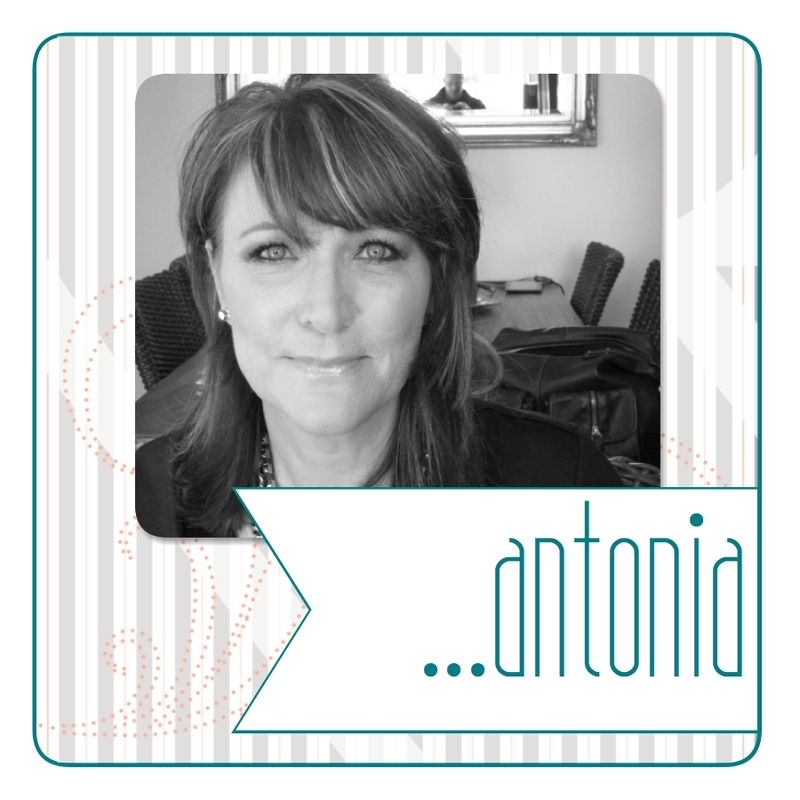 My name is Antonia, and I live in the Netherlands. I've been crafting ever since I was little and love nothing better than escaping to my craft room to play with my stamps, papers and all the colors, glitters, dazzles and sparkles. Being creative is a big part of my life and I hope some of that passion rubs off others along the way. 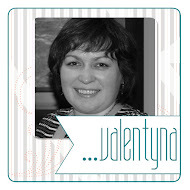 I like the clean and simple style, but also the vintage style, but in a kind of modern way. I have been inspired by so many other talented people out there & I hope I can inspire you. 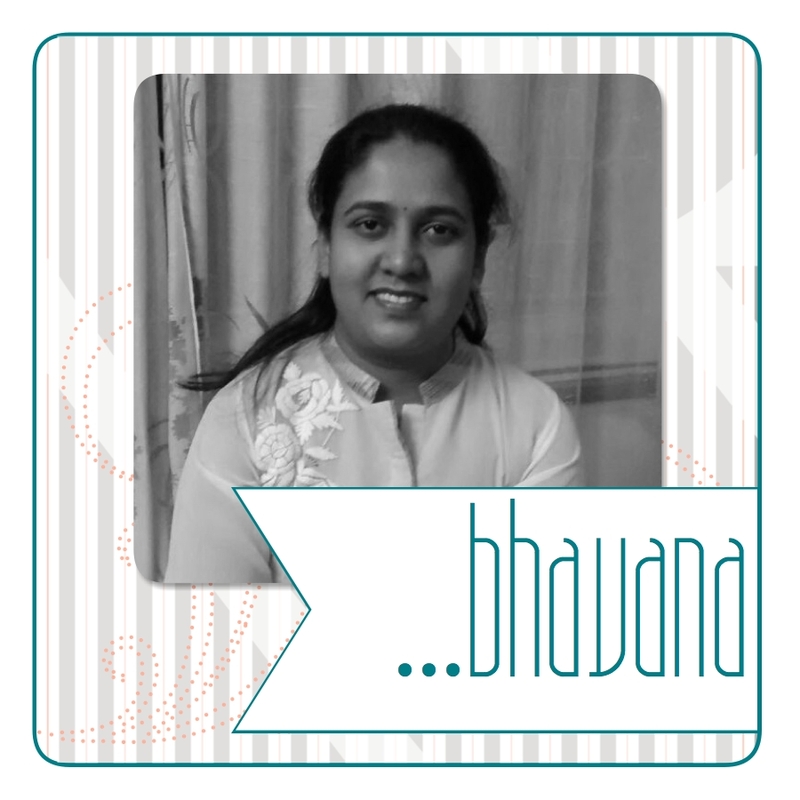 Hi Everyone, I am Bhavana, I was born and brought up in India. I worked as a software engineer for 8 years and left my job to pursue my passion. Year and half back I moved to beautiful state California with my husband. Crafting has always been my passion and I am happy to be pursuing it full time. I love anything and everything artsy. I am fond of color and sketch challenges. 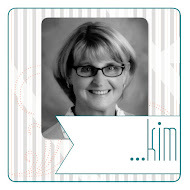 And love the different papers, textures, inks, stamps and everything in cardmaking. I am so excited to be a part of Colour Me design team. Looking forward to have fun card making time here. My family and I live in a small suburb of Kansas City, Kansas, just over an hour and a half north of where I grew up. I am a former kindergarten teacher turned adoring wife to BJ and stay-at-home, homeschool mom to Ezekiel (11), Adina (6), and Kaden (1). When I’m not taking care of or playing with my family, you can find me cooking, baking, gardening, camping, sewing, taking pictures, blogging at Soaring, and of course, paper crafting. 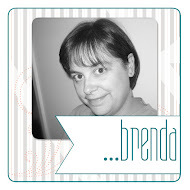 My love for the latter started, over thirteen years ago, at a Stampin’ Up workshop; but I have been creating with any and every form of crafting media, that I could get my hands on, since I was old enough to hold a crayon. I’ve been honored to have had a number of published works of art, as well as to get to design for some of my most favorite manufacturers and challenge blogs, and am just thrilled to have the privilege of joining the talented crop of designers at Colour Me…! I hope that I can inspire you all to get creating! Married with a daughter just about finished with college. 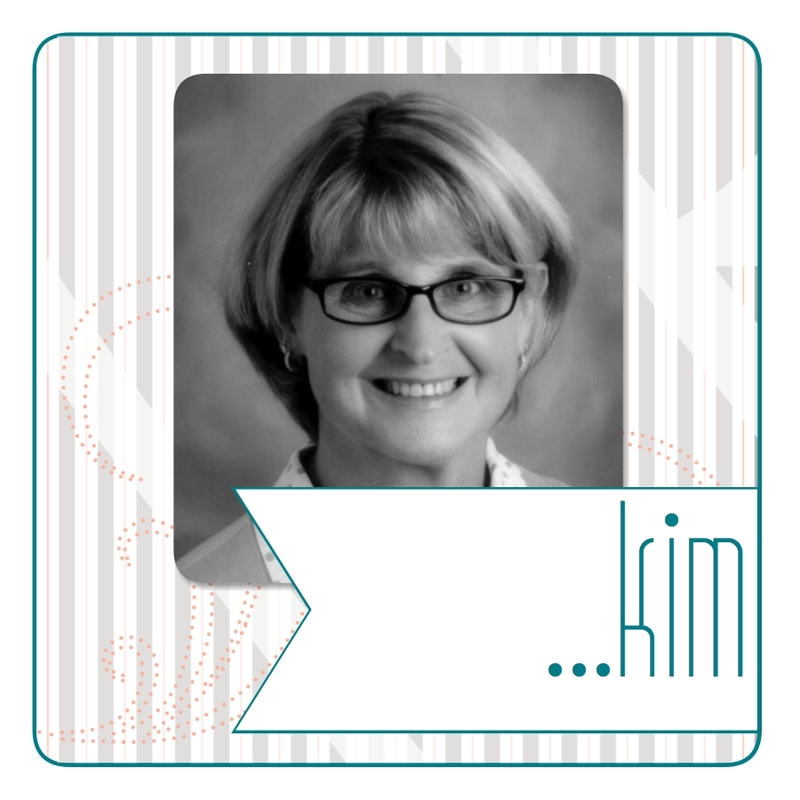 I am a preschool teacher at a Christian school. Love to craft in my Disney/Mickey Mouse themed craft room, it is my favorite room in the house and my sweet hubby calls it Disneyland North. In addition to paper crating I love to sew, quilt and bake. 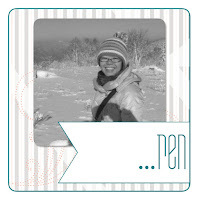 Hi everyone, my name is Ren and I live in the sunny island of Singapore with my husband and eight year old son. I have always loved paper crafting since young but only started to take up this hobby more actively late last year when I became a stay-home mom. 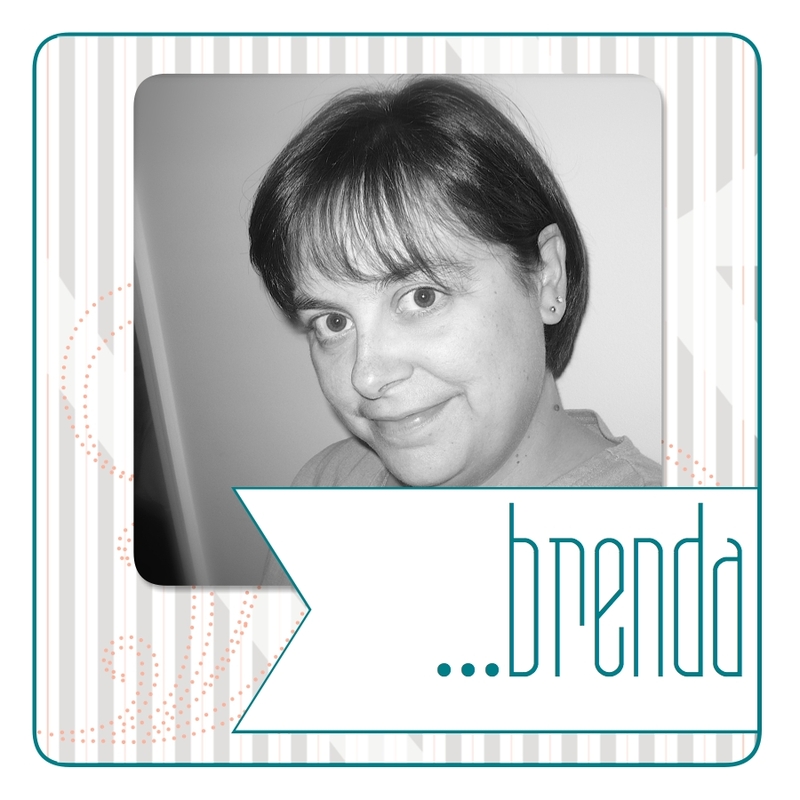 And with that, I started blogging as well to share my creative journey with fellow crafters. 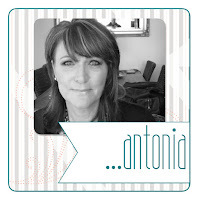 I have been so privileged to "meet" and interact with so many like-minded crafters who are ever so generous in sharing their works and designs. 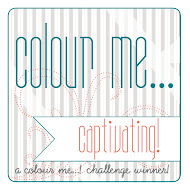 I am very excited to be part of Colour Me...! Design Team and can't wait to share this wonderful journey with everyone. Let's all have a colorful crafting time together! 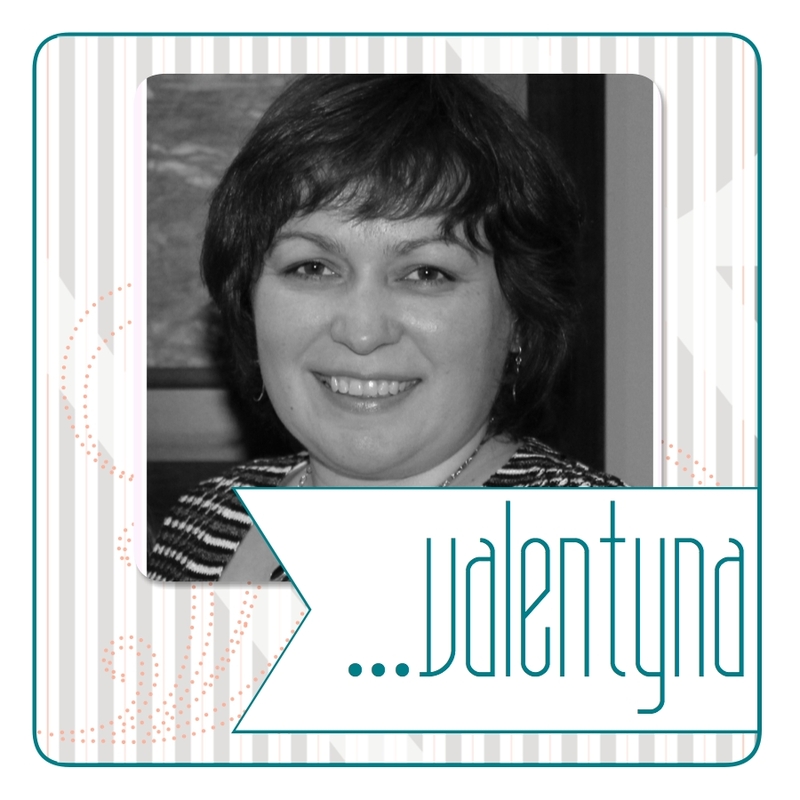 My name is Valentyna and I am a craft and blog addict, and a little bit crazy pinterester. 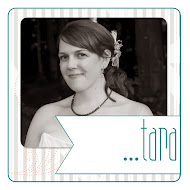 I started cardmaking and blogging in 2011 at The Fairy and enjoyed every minute of it. 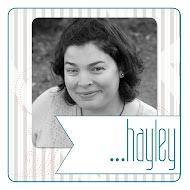 Actually all my papercrafting, cardmaking and blogging started from getting Cricut as a present from my husband :). 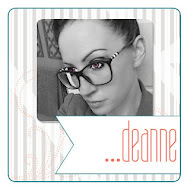 My blog was a great place to connect with crafters and find fanatics of cards, as I am. 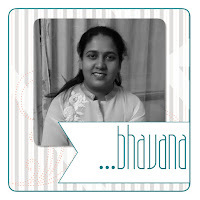 Three years after I started blogging, I decided to move to a different blogging platform, new name and a whole new concept. Flourishtina.com was born. The Flourishtina changed my style. I used a lot of paper before. Now more often I make CAS cards. I started using stamps and inks everywhere, but cooled off to embellishments. 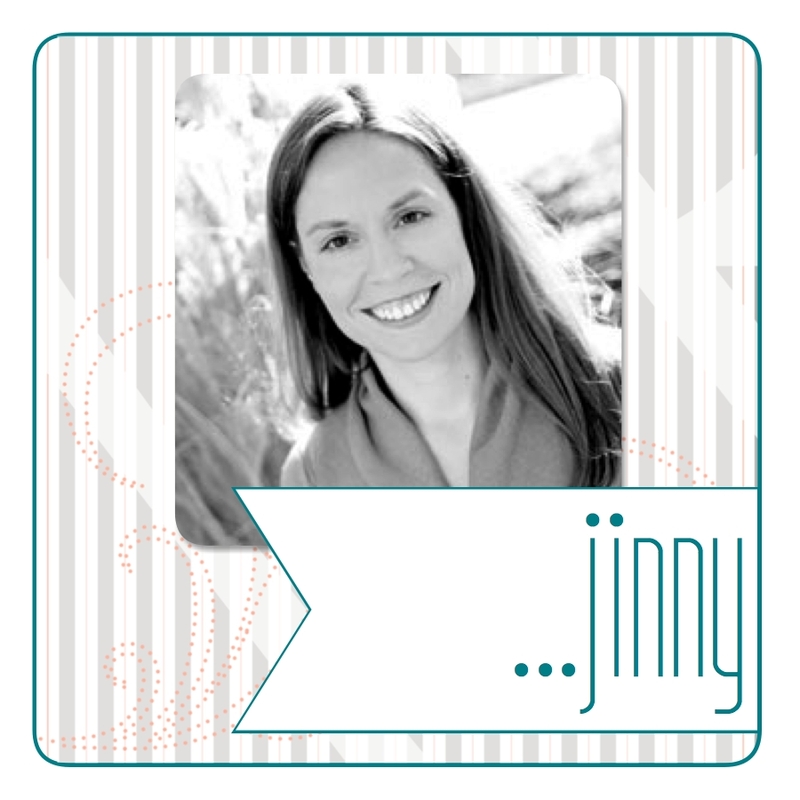 Hope you can find an inspiration on my blog. 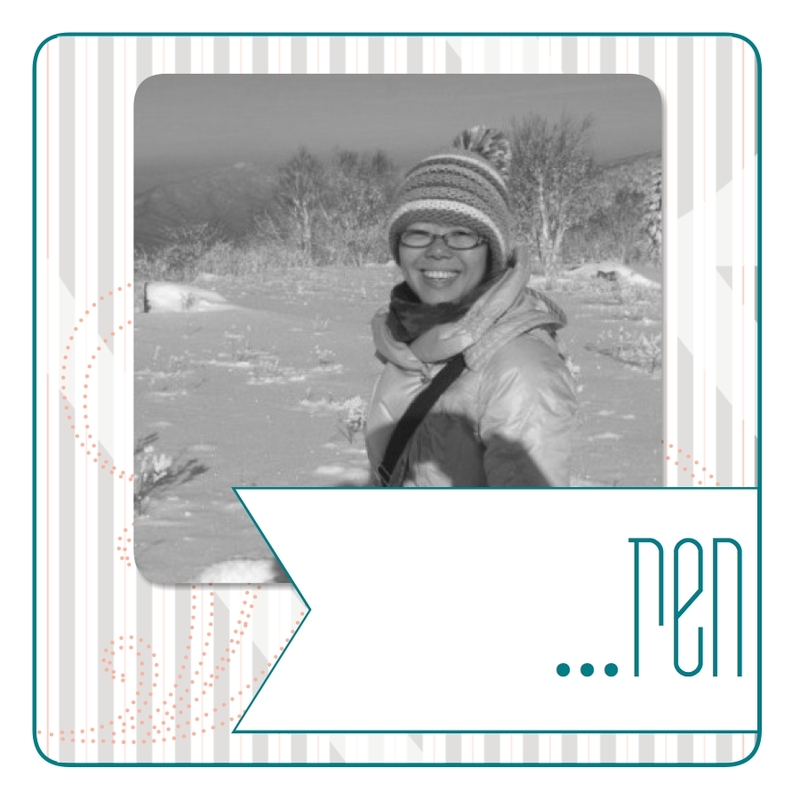 I will be happy to meet new friends and share my papercarft passion with you! Be sure to visit them and say hello! It is bound to be a wonderful term with much inspiration - we look forward to seeing you there! Looks like an awesome team!!!! Congrats to all! I can't wait to see all the new creations from everyone! 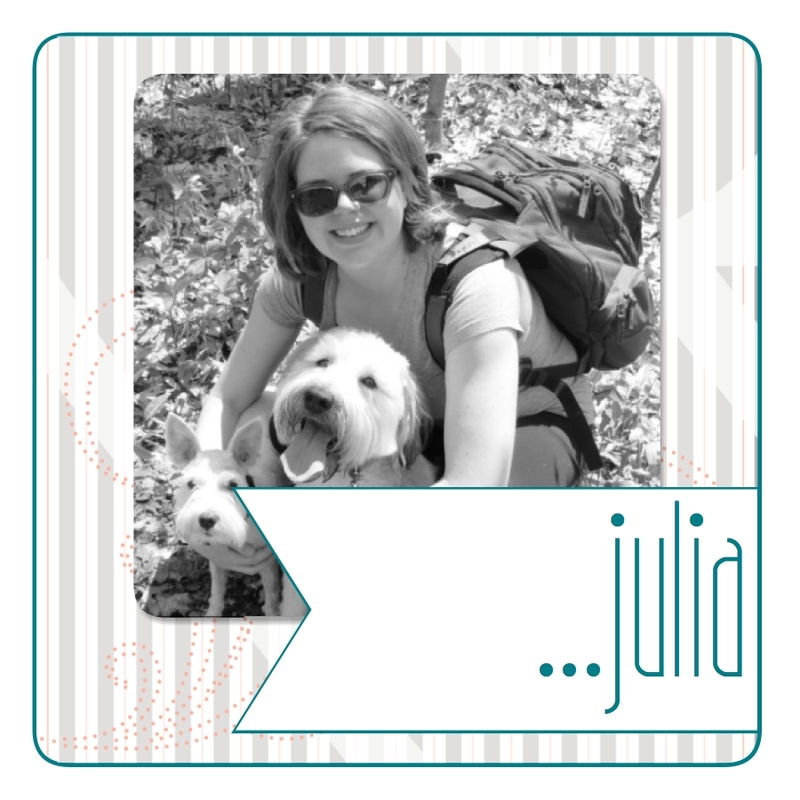 And a special congratulations to the new permanent members as well (Julia)!!!! Looks like you have a fantastic line-up....congrats to the new members and the returning designers!!! Ladies, have a great time together !!! Wow, what a fabulous lineup! I can't wait for the first challenge with the new team! Congrats to the new ladies! This is such a fun challenge and Haley and Tara are awesome, enjoy it ladies! CMCC#77 - Colour Me... Playful! CMCC#76 - Colour Me... Subtle! Still time to join the fun for CMCC#74! CMCC#74 - Colour Me... Monochromatic!